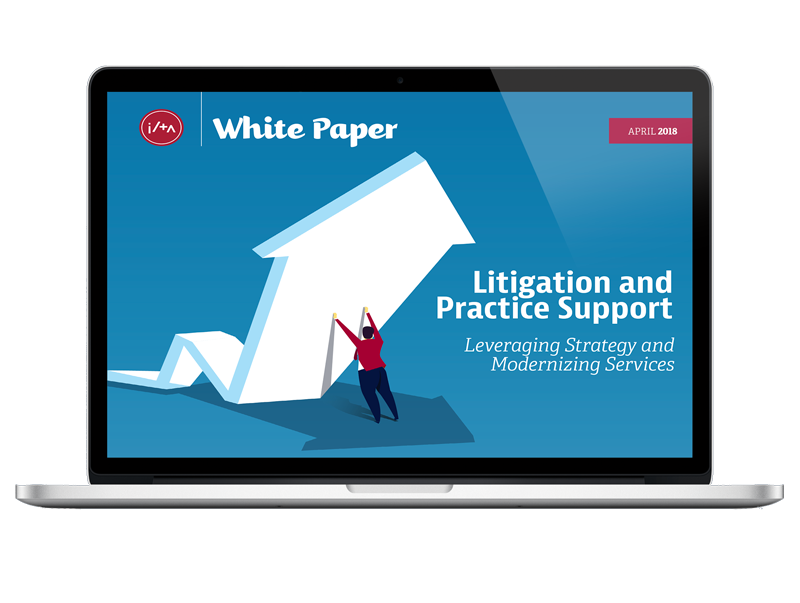 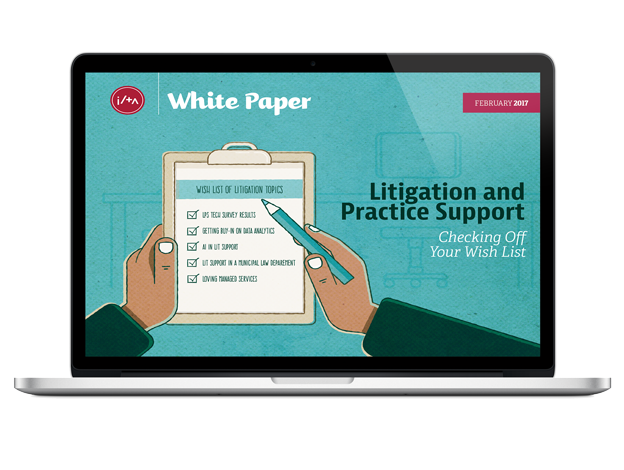 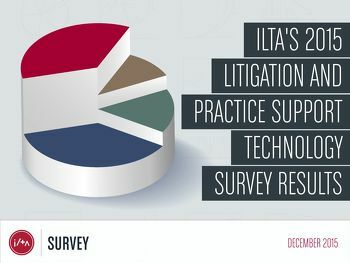 The 2015 Technology Survey reports the input of 420 firms representing more than 88,000 attorneys and 185,000 total users. 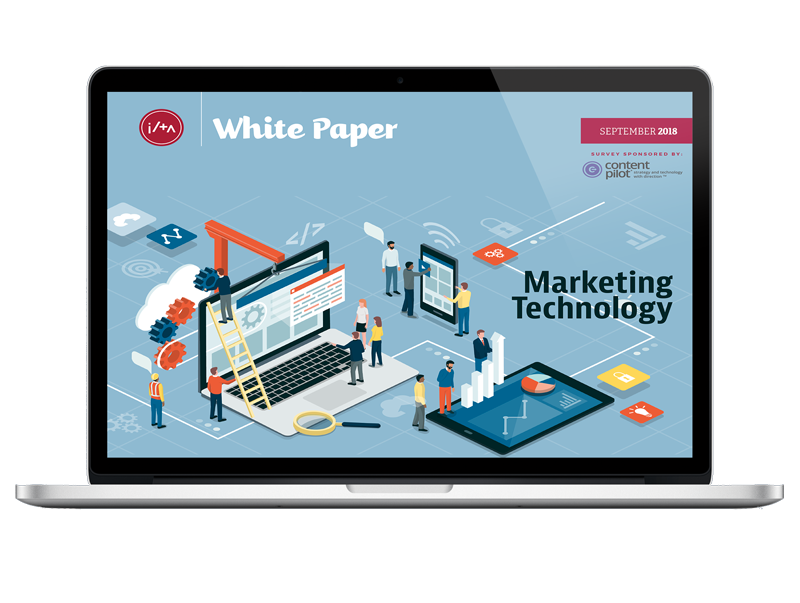 Technology has always moved at a rapid pace, and technologists, unless they are uncomfortable with these dynamics, generally accept that change goes hand in hand with this industry. 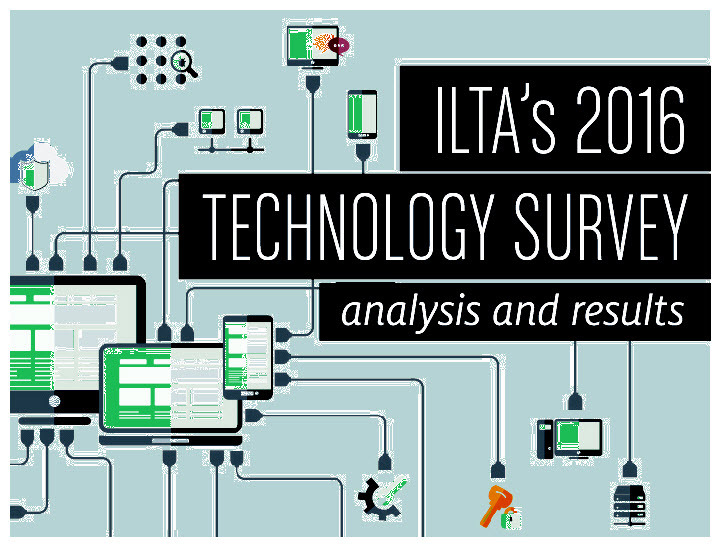 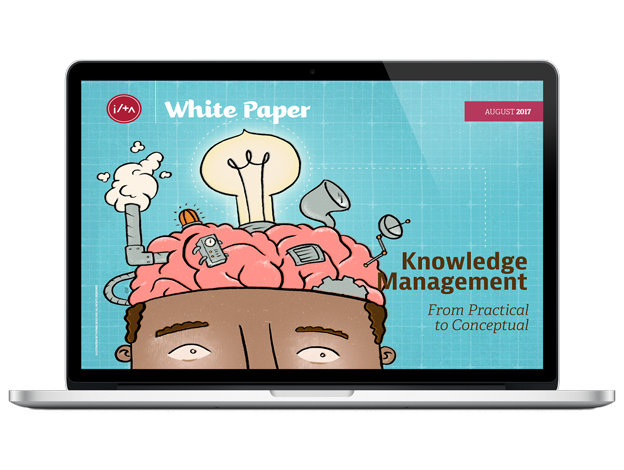 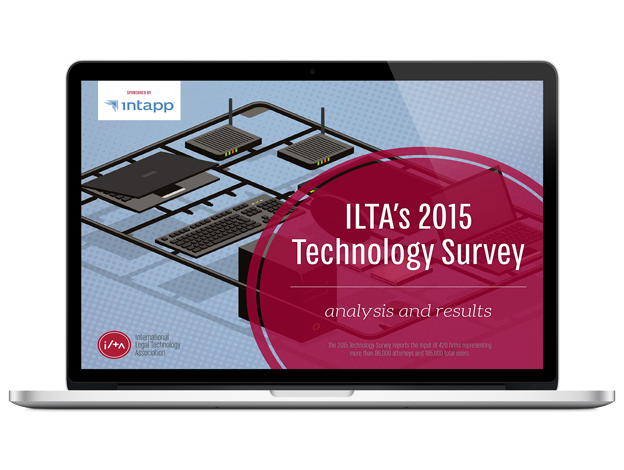 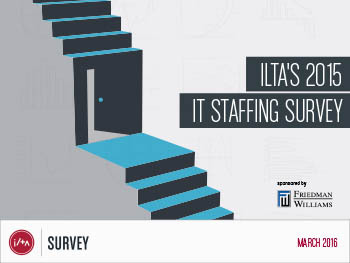 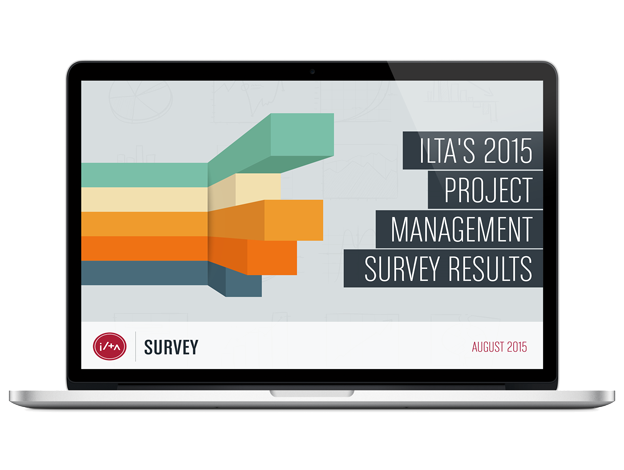 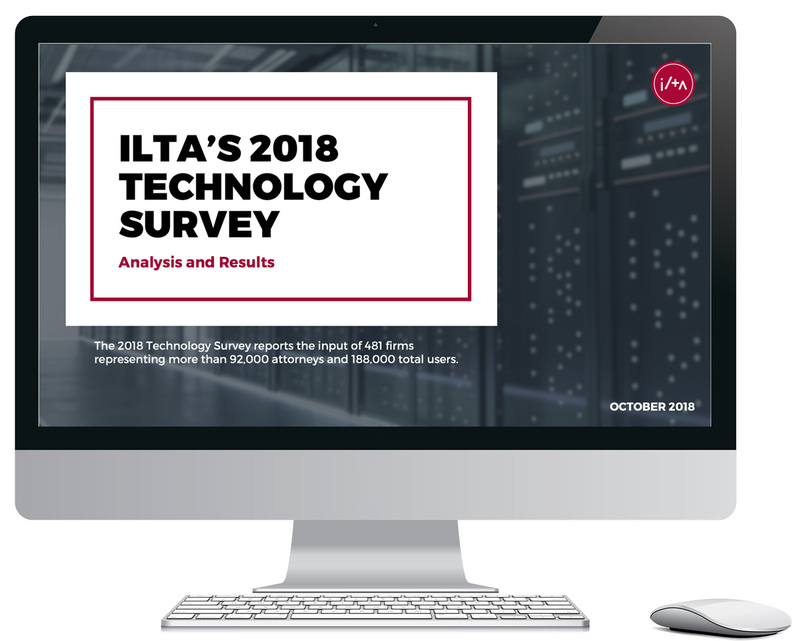 But along with evolving technology, those responding to the ILTA Technology Survey will tell you we are also dealing with changing priorities, changes in team structure and size, changes in budgets, and changes in expectations, which are all part of the job. 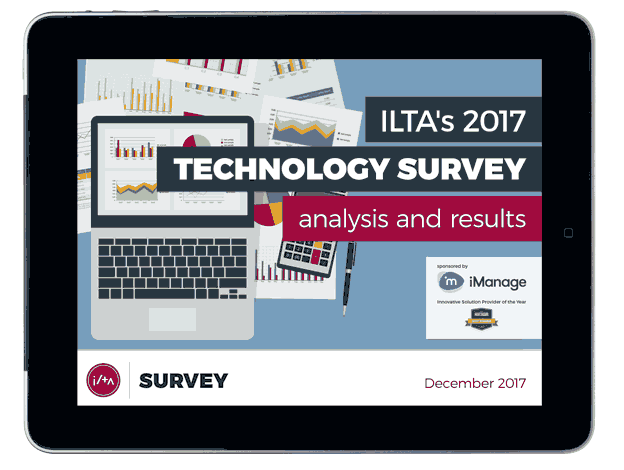 At the very least, this year’s survey demonstrates that change is the new normal and something we have to reckon with for the foreseeable future. 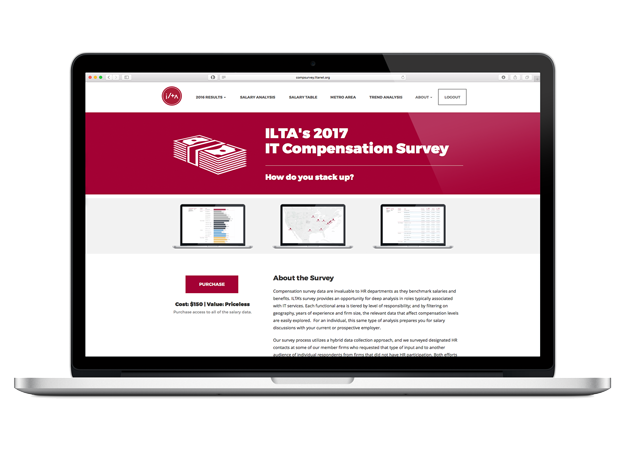 The survey results were provided at no cost to participants and are available to non-participants for $150. 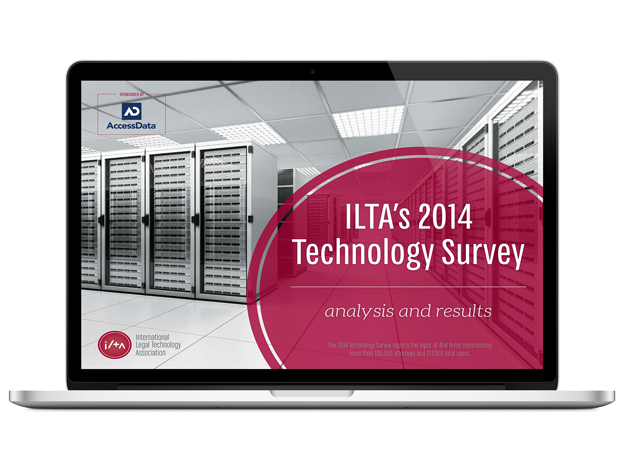 The data are presented in Tableau, providing an opportunity to create and print specific graphs based on criteria of interest to the viewer. 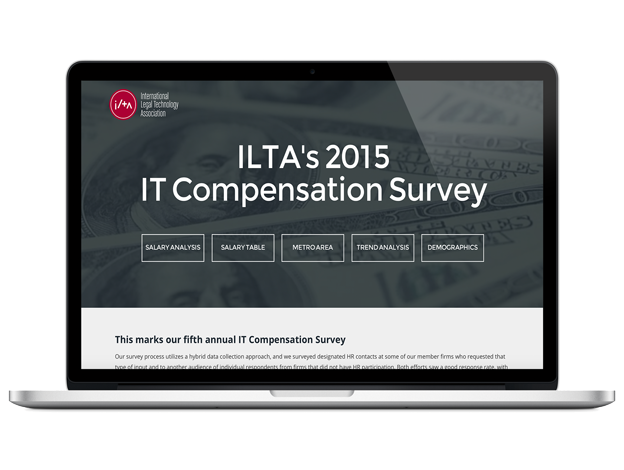 Note: If you have purchased the 2015 Compensation Survey, it will be available from your purchased content.